When you’re putting on your favorite fragrance, you might think that it only takes a few spritzes or a dash through the cloud of scent you just sprayed to have you smelling like you just stepped out of your favorite perfume ad. If this sounds like you then you might have a lot to learn about how to properly apply your perfume so that you get the best, longest lasting scent from it that you can. You never really know how a fine fragrance will smell until you’ve worn it for a while. This doesn’t mean that you should spray it on your clothing (many men are notorious for doing this), but rather apply the scent to your skin and wear it for a day to see how well it wears. Remember that perfumes smell different with different body chemistries, so the perfume in question may smell sweet and floral on one person, but overbearing and heavy on another. This is why it’s so important to give it a try before you buy. When you’re applying your fragrances, you should consider whether you’re wearing a light summery scent or a heavier winter perfume. Lighter scents need to be lighter because the warmth of the body causes the perfume to be stronger. 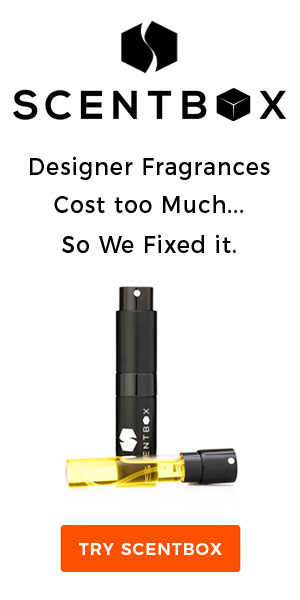 However, this also has a lot to do with how long your perfume will last. You should apply your perfume to the pulse points and consider the fact that the closer to the nose, the more you will be able to smell your scent. So, if you’re wearing a light fragrance that you cannot get enough of, applying a dab or spritz at the pulse points of the neck is a good idea. In fact, most of your fragrances should be worn at the pulse points. The idea is to leave a trail of fragrance behind you when you walk by, so hitting pulse points is a good idea as these are warmer spots on the body. 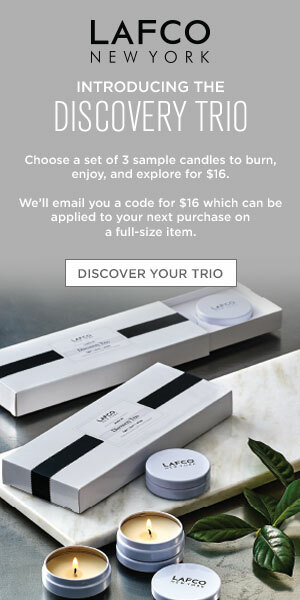 Looking for a great way to make your fragrance last and last? Make sure to apply fragrance when your daily moisturizer is just applied; the drier the skin, the more you will have to reapply. Then take the time to spray your scent between your breasts, or in the cleavage area. This is especially true if you’ll be leaving a couple of buttons unbuttoned or will be wearing a v-neck or scoop neck top. The fragrance will stay warm and be able to escape when you move. Wearing a dress or skirt? In the summer, adding a touch of perfume behind the knees is a great way to keep smelling wonderful for hours because unlike the wrists, you’re less likely to wash or wear the fragrance off throughout the course of your day. Plus, remember that scents rise, so your fragrance will delicately rise up to meet the noses of everyone you encounter. Keep in mind that when applying your fragrance, less is usually more. It can be much better to spray your scent sparingly than to apply too much of it. If you choose to put your favorite fragrance on the backs of your knees, then apply a bit to the cleavage or the elbows but don’t overdo it or you’ll take your favorite fragrance from lovely to overwhelming. How Much Perfume Do You Apply?